When you would like to change plans, go to your Settings and select 'Billing'. 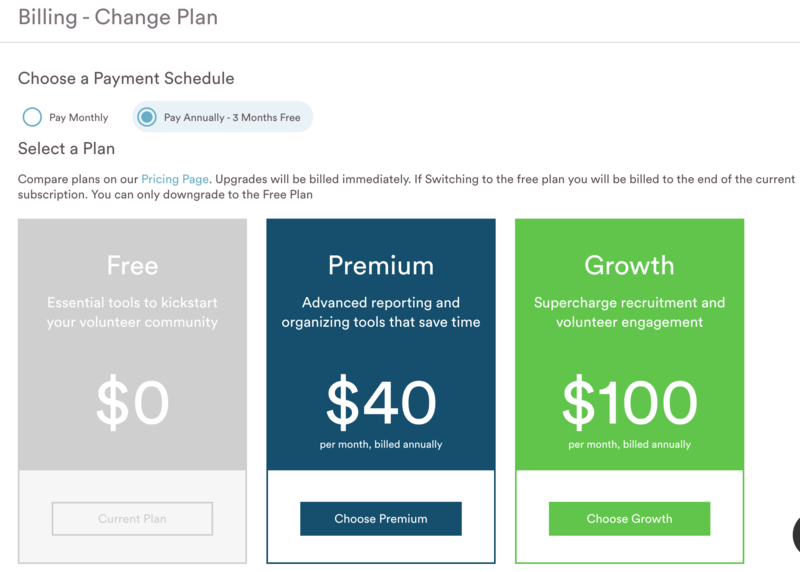 Then click 'Change Plan' and select the Payment Schedule (monthly or annually) and Plan. Timecounts accepts credit card payments in US dollars only.